We are your one stop shop for all your Gas/Fuel needs! 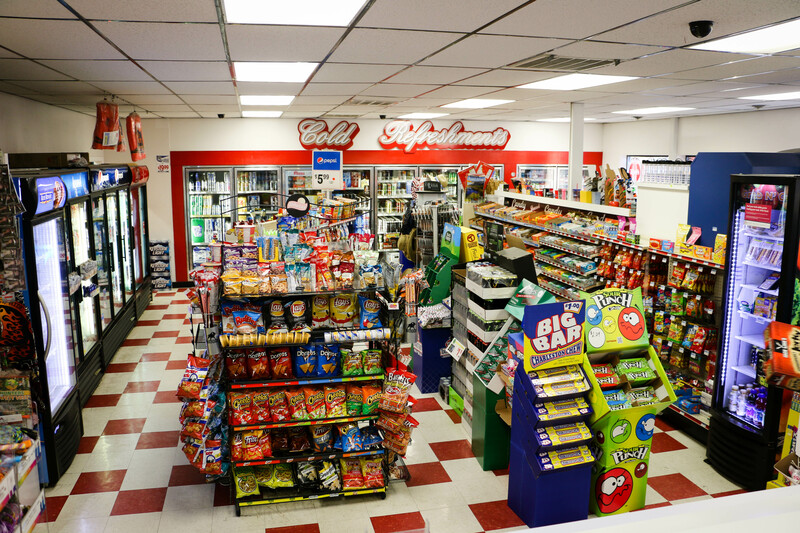 We carry regular unleaded gasoline, non ethanol supreme gasoline, clear on road diesel, dyed off road diesel, or farm diesel, furnace oil, and No1 Stove oil. In the winter time, we carry winter blended diesel at all locations, with the ADI location still having one pump(10) that is unblended. This keeps our customers from having to worry about blending their fuel to prevent gelling...we take the worry out of it! We offer premium fuel at a price our customers can afford. We proudly offer Chevron products & Non-Ethanol gasoline. We also offer Diesel fuel including on road & off road products. We will deliver any type of bulk fuel from regular unleaded gasoline, non ethanol supreme gasoline, clear on road diesel, dyed off road diesel, or farm diesel, furnace oil or No1 Stove oil. We have a minimum delivery of 100 gallons. We deliver 5 days a week to just about anywhere between Lenore and Grangeville, including Pierce, Weippe, Kamiah, Kooskia, Stites, Cavendish, Greer, Cottonwood, Nezperce etc. We will deliver bulk oil, barrels of oil and other lubricants. We require a 100 gallon minimum delivery on bulk oils. 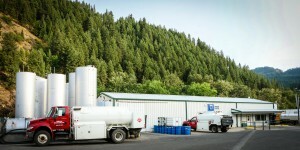 We deliver to Orofino, Pierce, Weippe, Grangeville, Kamiah, Kooskia, Cottonwood and anywhere else in this general region. We have bulk motor oils, and we also offer delivery of several industrial oils used in the Logging, Farming, Crushing and other industries. We offer special delivery of smaller packages to the Pistop in Kamiah, so If you need a bucket of oil or a case of grease, we can drop it off for you to pick up at your convenience. For the convenience of our customers, we have a keepfull program, where we come by on a regular schedule and fill your tank. It's easy to sign up for, and makes budgeting for heating oil and other fuels much easier. 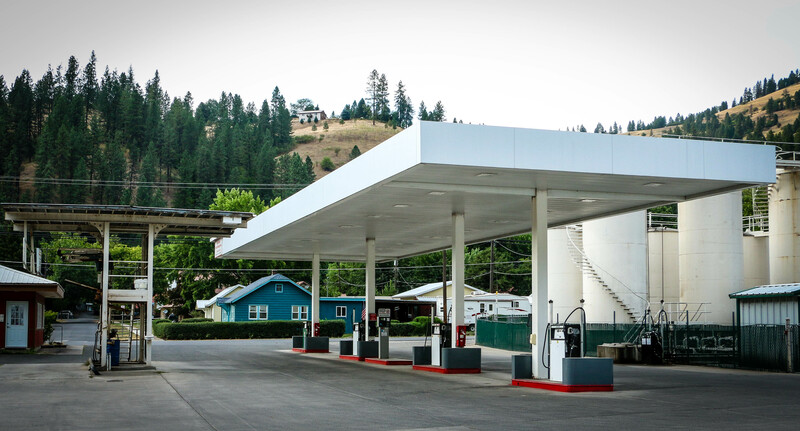 We have two convenience store locations (Orofino & Kamiah) that are chalk full of excellent fuel and goodies for your trip. 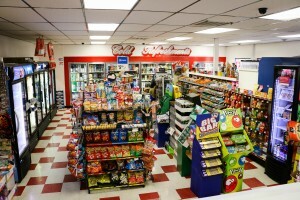 Our stores are open 24/7 and feature fuel....(of course); food; hot drinks and other miscellaneous travel supplies.